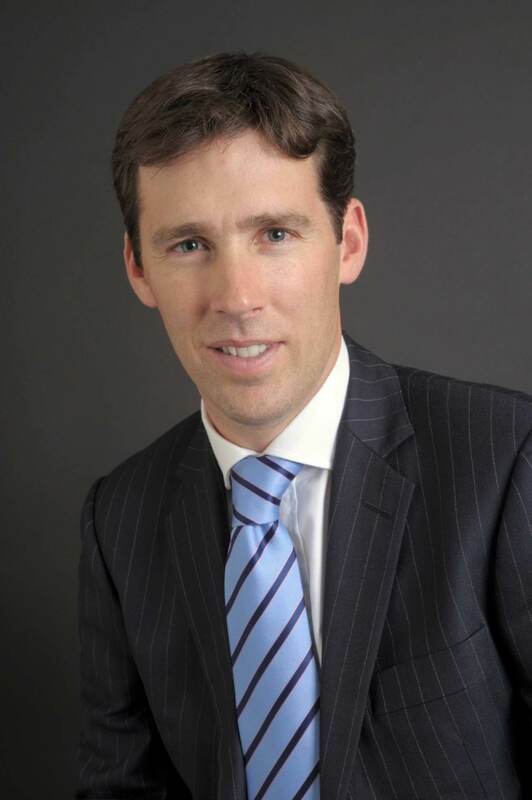 Mr James Gossage is a consultant upper gastrointestinal surgeon at Guy’s and St Thomas’ where he performs a wide range of general surgical and day case procedures. He is clinical lead for upper GI surgery and lead surgeon for oesophageal and gastric cancer. After completing his training in London, James was awarded a laparoscopic surgical fellowship and a HCA foundation award to study advanced surgical techniques in the Professorial Unit in Adelaide, Australia. He also received a Royal College of Surgeons grant to enable him to train in trauma surgery in South Africa. James’s specialist expertise is in oesophageal and gastric cancer, as well as keyhole surgery for conditions such as gastro-oesophageal reflux, achalasia and hiatus hernias. He also performs the innovative LINX procedure for acid reflux. He has appeared in 50 peer review publications and has a Hunterian Professorship from the Royal College of Surgeons. Genetics of oesophageal cancer, and innovative surgical techniques to improve outcomes.